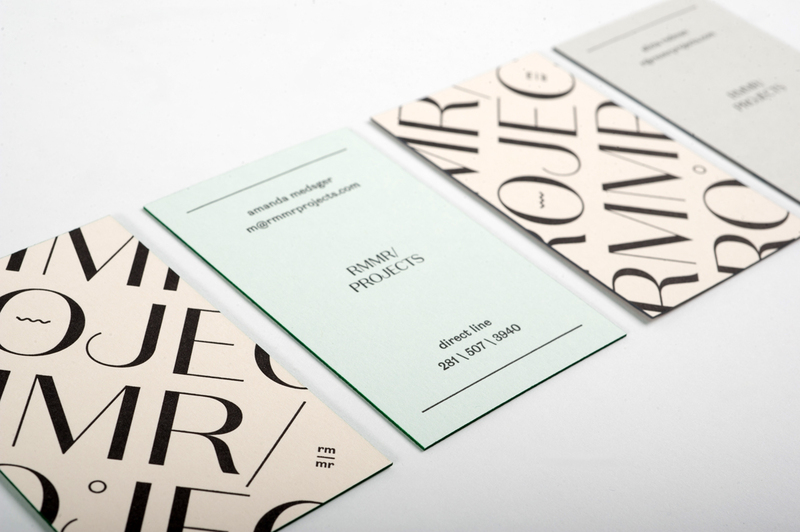 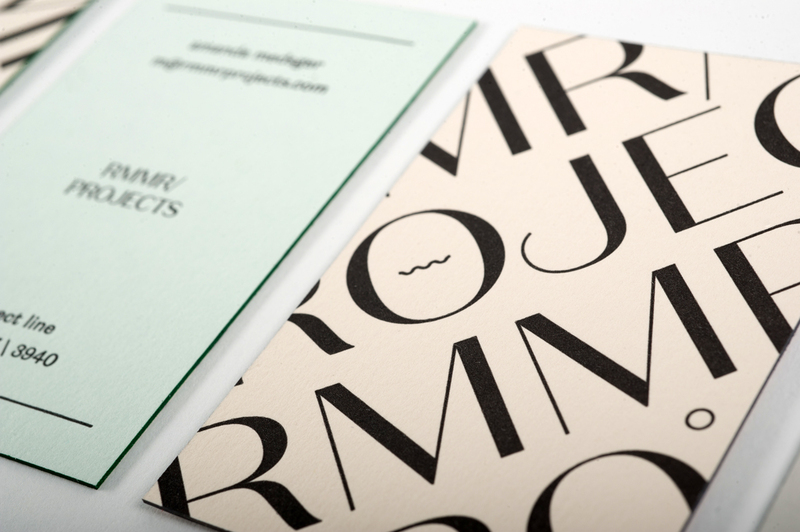 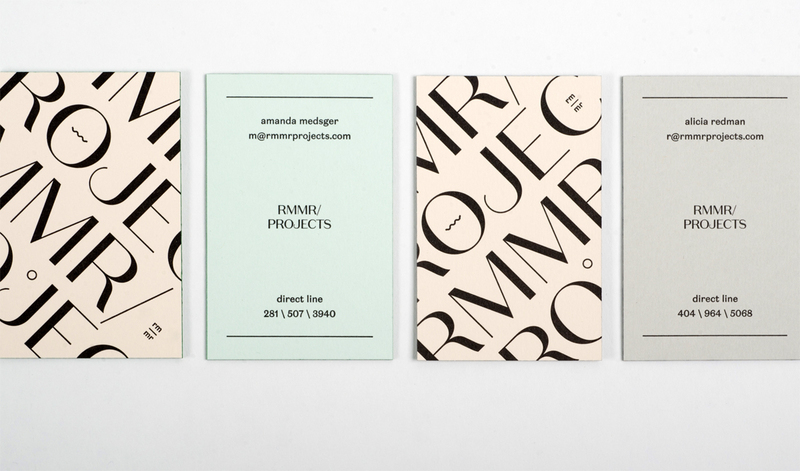 Business cards for RMMR Projects utilizing two shades of Colorplan paper duplexed to Vellum White. 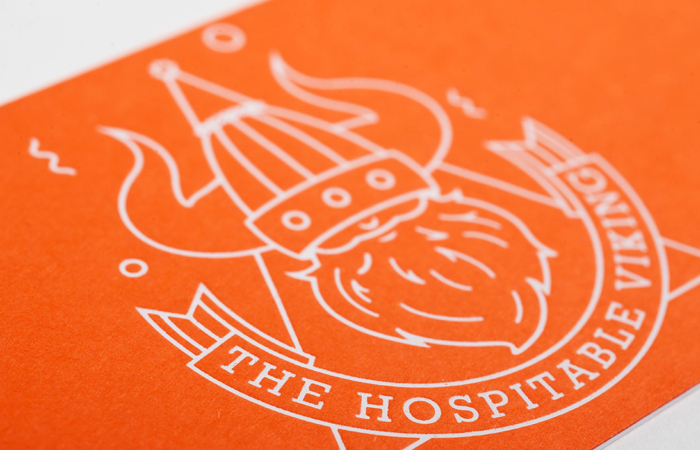 Changing only the color of the stock is a great way to inject variety into a print job without incurring additional setup fees. 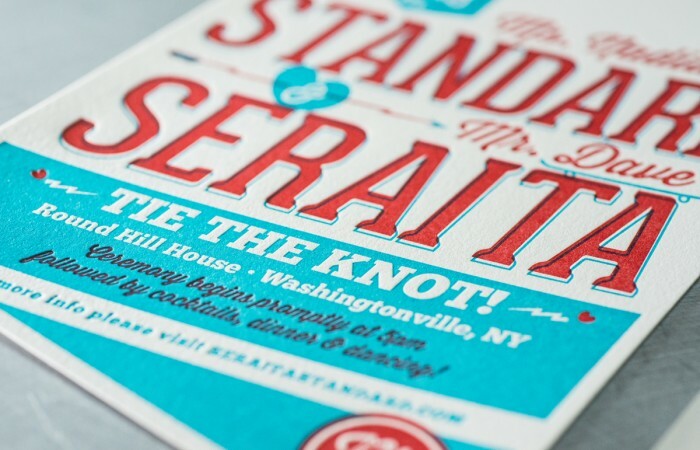 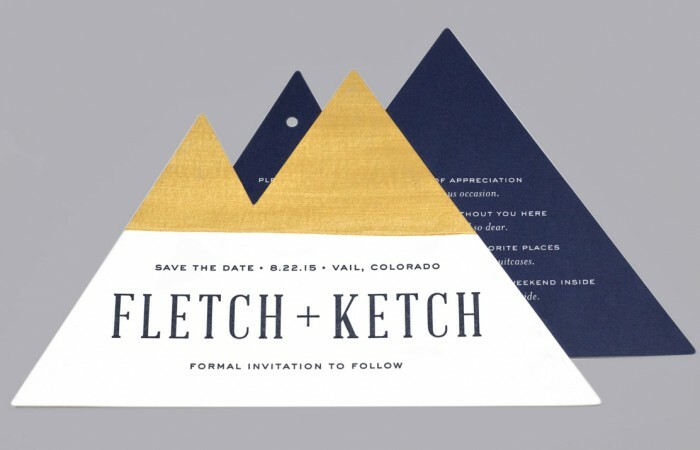 Design by Tyler Swanner.